​​Crystal Palace are reportedly keen to strengthen their midfield options this summer, with Everton's James McCarthy understood to be in their crosshairs. The Republic of Ireland international is close to ​completing his rehabilitation from a double leg fracture sustained in January, with Palace's hierarchy understood to be monitoring his progress. According to MailOnline Sport, Eagles boss Roy Hodgson will attempt to make a move for McCarthy when the transfer window opens, with his Palace side looking to build on the foundations of their miraculous ​Premier League revival. McCarthy suffered the horrific injury at the start of the year whilst attempting to block a shot from ​West Bromwich Albion's Salomon Rondon. The 27-year-old has since had successful surgery on the double fracture, and is apparently ahead of schedule in his recovery. He could be in line to return in time for the second week of pre-season training, meaning McCarthy is likely to be fit for a return to first team action ahead of next season. Everton are, however, likely to make some adjustments to their underachieving squad this summer, with many around the club disappointed at the lack of progress made at Goodison Park this season. 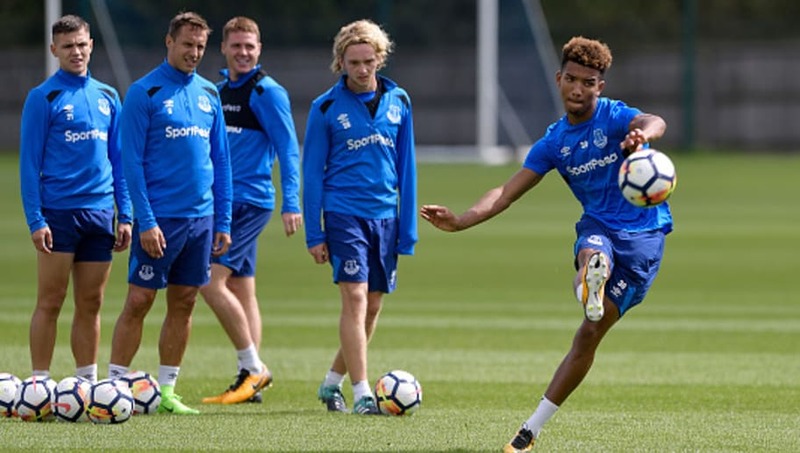 The likes of Idrissa Gueye, Morgan Schneiderlin and Tom Davies are likely to make it difficult for the Irishman to regain his place in ​Everton’s midfield, which could perhaps prompt McCarthy to consider a switch to Selhurst Park. Should he arrive at Palace in the summer, the midfielder would add bite, tenacity and strong technical competency to the Eagles engine room, providing strong competition for the likes of Yohan Cabaye and Luka Milivojevic in Roy Hodgson’s setup.